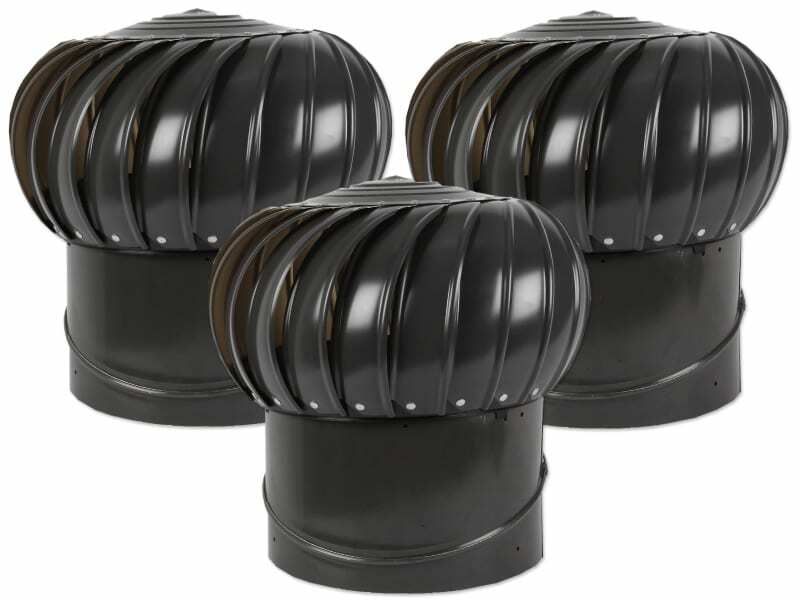 How Many Roof Vents “Whirlybirds” do I Need to Install? How Many Roof Vents Will I Need? Installing one huge roof vent on your house or industrial facility is not what defines proper ventilation. The ratio is what counts! The open secret about good ventilation, no matter the size of the room, is the balance between the intake and exhaust of air. For us to say that a room is properly ventilated, these two factors have to balance out on an average scale. To get the biggest band for your whirlybird buck, it’s important to do a little math to calculate the number of roof vents required. This largely depends on the space that you intend the roof vents to cover. The simple rule is that the larger the roof space, the greater the capacity of air that holds heat and moisture, therefore calling for more roof vents. The complexity of how your roof is designed also affects just how many roof vents you will need to put up. Some roofs have enclosed or hidden areas that are isolated but still allow radiant heat to get inside. Such designs call for additional ventilators to ensure that the airflow is constant in the house. The most common types of intake vents in Australian homes are the soffit vents. These are the primary vents fitted around the perimeter of the house and usually allow some sunlight in. Exhaust vents are more varied in type. It is therefore important that you consider the design of your roof as mentioned above to pick the right one. Some of the common ones include the ridge vent which is installed at the highest point of the roof. The second type is the gable vents. As the name suggests, they are placed on the roof gables. There is also the pyramid hip type of roofs, which require taller vents. The golden tip is to spread them out across the roof so that they are not facing each other. 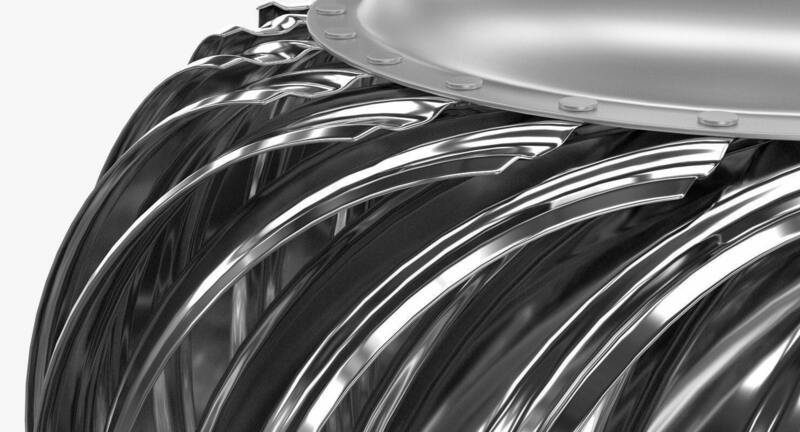 Exhaust vents can further be categorized into power vents, which run on electricity or solar energy and mechanical wind turbines, such as “whirlybirds” that depend purely on wind movement. • The recommended standard is that for every 300 square feet of attic space, you need at least 1square foot of ventilation. To find the number of vents you need, take the total attic space in square feet as calculated in i) above and divide through by 300. • To ensure a balance between intake vents and your roof vents, divide the number of vents by two such that there’s 50% of intake and 50% of the exhaust. 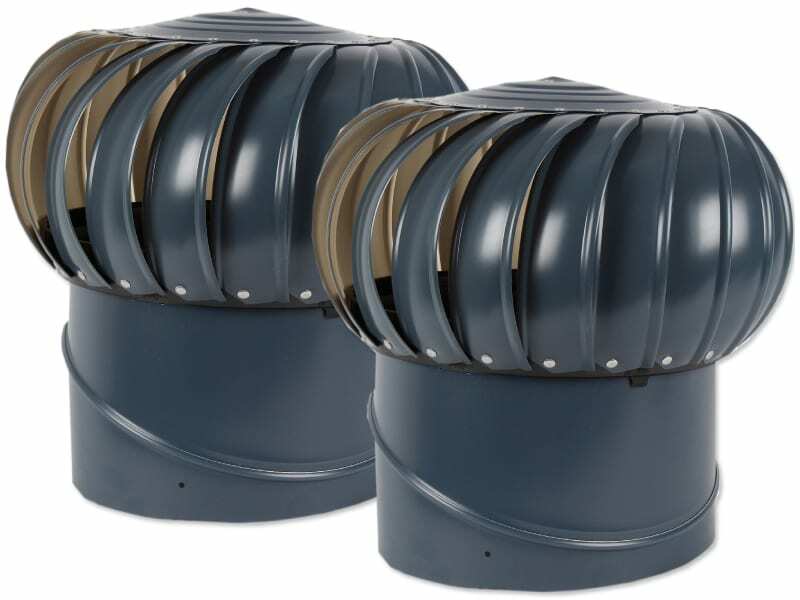 Ventilation manufacturers such as Twista advise that roof pitch should be taken into consideration when determining the number of roof vents required for a house. That is beside the calculation above. The concept is that when roof pitch increases, the air volume increases along with it. This translates to more ventilation and therefore more roof vents. For example, roof pitch of up to 6/12 uses the standard formula defined above but a pitch between 7/12 and 10/12 would call for 20 percent more ventilation. An 11/12 roof pitch or higher calls for 30 percent more. If it is impossible to balance the intake and exhaust ventilation at 50% each, manufacturers advise that it is better to have more intake vents than exhaust. In case the exhaust vents are more, this may cause weather ingestion as more air is being pulled out than what is coming in. 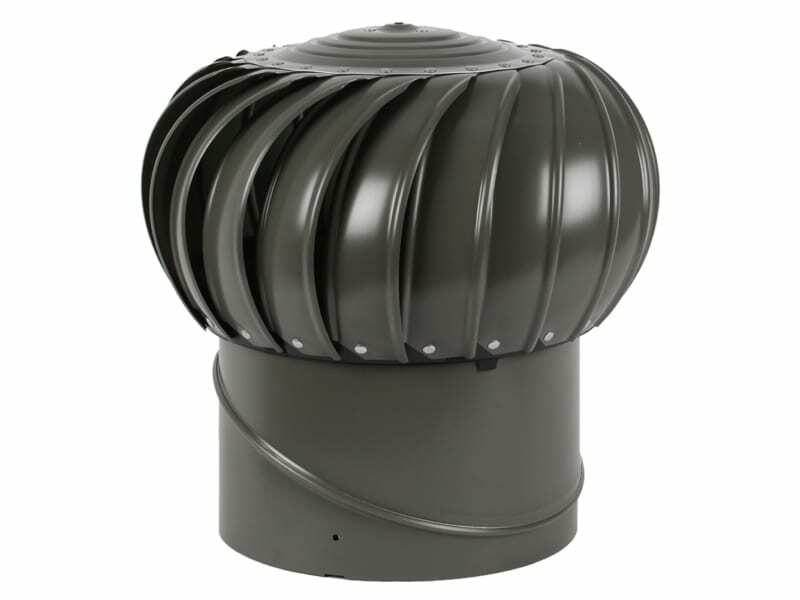 The whirly bird is a key type of exhaust vent that can work well on any type of roof. 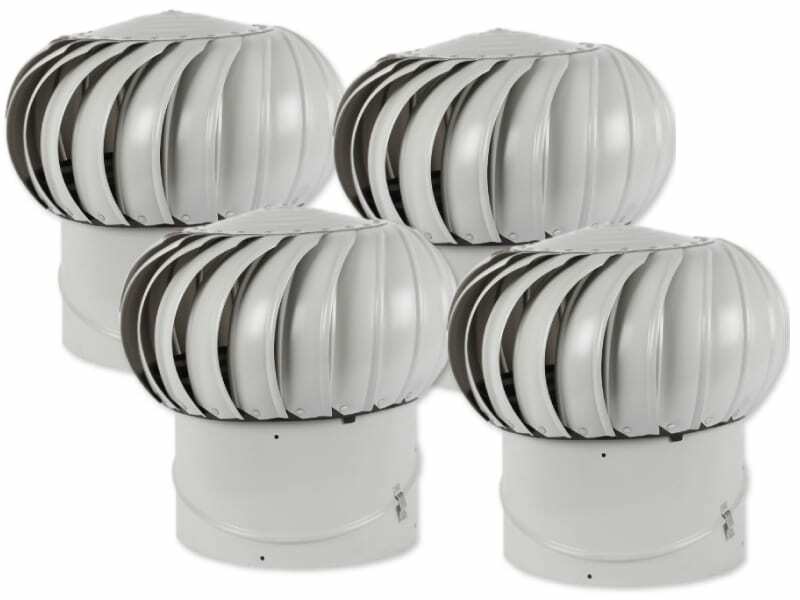 To determine whether a certain roof whirly bird is suitable for your house, you must first understand the airflow capacity that it has. There are whirly birds with a small capacity of 100-200cm3/hour as well as the larger commercial ones that can accommodate as much as 2500cm3/hour. Performance varies according to your need, however. Before you choose the number of whirly birds to take home, please do a thorough check of your house by looking at the roof design, wind accessibility (as whirly birds fully rely on wind), and then compare these factors that against the whirly bird throat size/diameter. To determine the number of whirly birds you will need, consider the calculations explained above, putting in mind the roof pitch as well as the number of intakes in the specific areas where you want to place your vents.